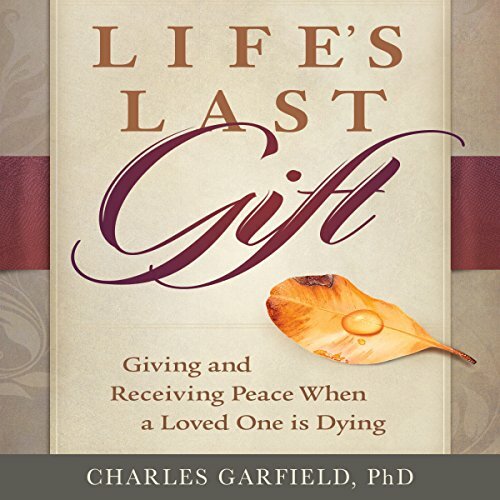 Showing results by author "Charles Garfield"
After four decades of training volunteers to sit at the bedsides of the dying, psychologist and Shanti founder Charles Garfield has created an essential guide for friends and families who want to offer comfort and ease their loved ones' final days. Life's Last Gift is an indispensable emotional lifeline to hand to the grief-stricken, offering compassionate, practical advice on reaffirming connection and acquiring skills to be of the greatest service to those at the end of life. By focusing on the reciprocal and healing relationship between the living and the dying, which continues until the last breath, Garfield offers a path toward clarity and wholeness, and even growth.